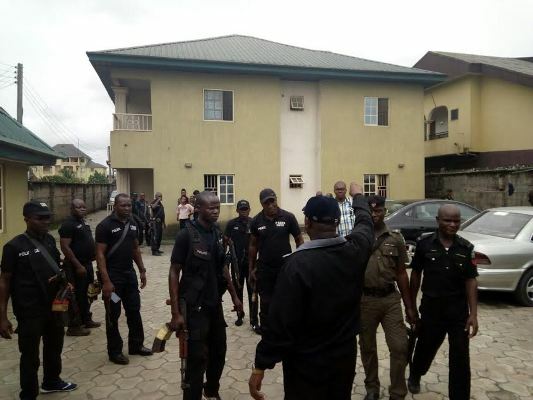 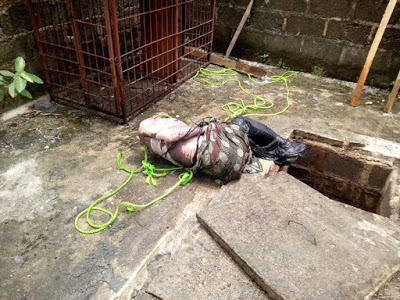 The Nigeria police force in Rivers state has recovered the body of a JUMIA delivery man from a septic tank in a compound around ada George road, Port Harcourt. The delivery man went missing since Saturday when he went to the compound to deliver two iphones and a motorcycle to a customer. 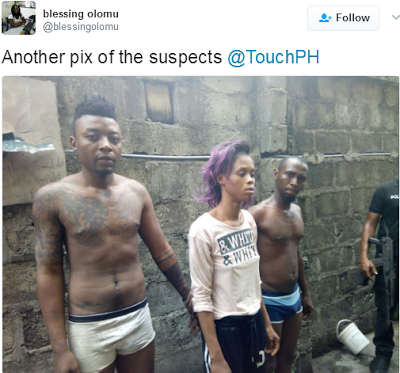 Three suspects have been arrested in connection to the murder, two males and a female. They were arrested based on a tip off by some neighbours who suspected some movements by the suspects.